From Peavey comes an affordable series of passive PA speakers. Whether you're building a new portable PA or designing an update to the installed system in your entertainment venue or house of worship, the SP range has all the elements you'll need. 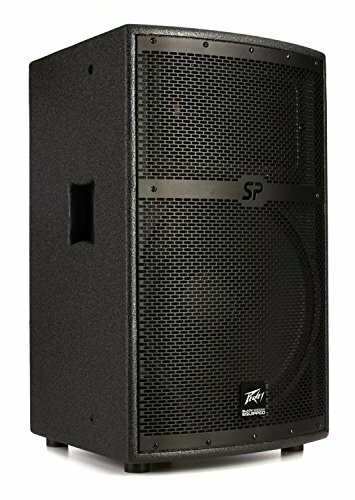 This sound reinforcement system is complete with choices of 12- and 15-inch two-way, full-range, bi-ampable main cabinets, single or dual 18-inch subwoofers, and 12- and 15-inch floor monitors.